Syed explained how Misys has undergone a ‘genetic modification’ to simplify its products and combine them under a common, open architecture (dubbed Fusionfabric), but it makes us question: How different is this rebrand compared to last year’s Capital Markets Fusion launch and the likes? The event also provided an opportunity for the vendor to make its latest product announcement – the launch of Fusionbanking Essence. It is an amalgamation of systems that Misys has acquired over the years, including Bankfusion Universal Banking and the Essence front office platform, which came as part of its merger with IND Group earlier this year. The downside of the conference was that the journalists and analysts were segregated from the rest of the attendees and given their own ‘track’, which only included talks from Misys’ employees! From an editorial viewpoint, it would have been more beneficial to speak with Misys’ clients about their IT projects and relationship with the vendor. This aside, the forum was insightful and the Misys’ communication team were certainly accommodating in responding to requests and providing great food and entertainment in the evening. 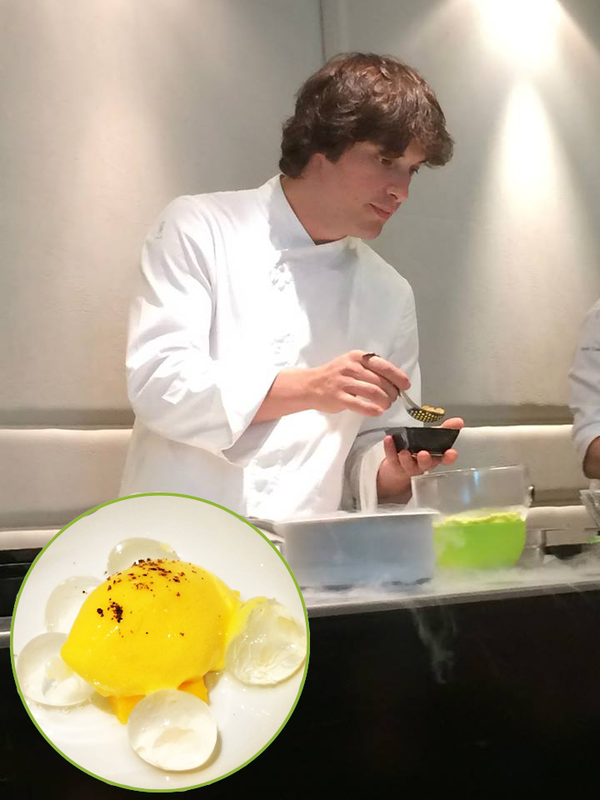 A highlight was a trip to the Angle Restaurant – located in Barcelona’s city centre – where us media folk had an exclusive cooking lesson from Jordi Cruz, the presenter of Masterchef Spain (see above picture), before we tucked into a five-course meal. Register for free at www.ibsintelligence.com to read my full round-up of the event.